Part of the Robert Kaufman Maze Collection - Steel - SRK-16910-185. 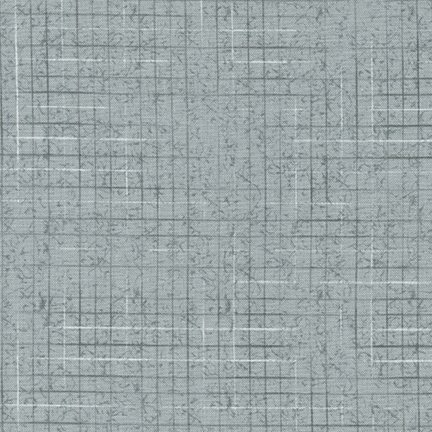 Grey fabric with dark grey and white geometric pattern. 100% Cotton; Machine Washable.